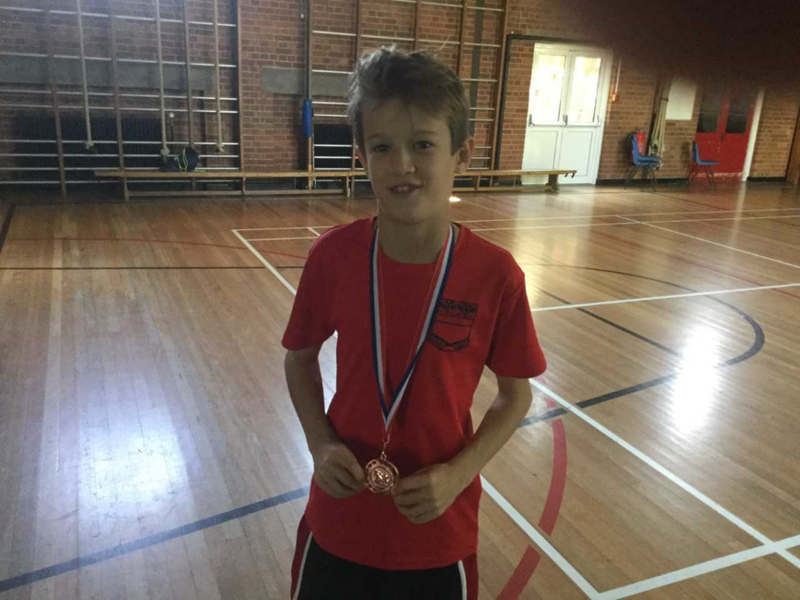 Many congratulations to Charlie in year 6 who had a day to remember at his swim meet. He was 3rd fastest in the Under 12s 50m breaststroke, and 1st in the 50m freestyle. Charlie was just 0.4 seconds off a county trial time.